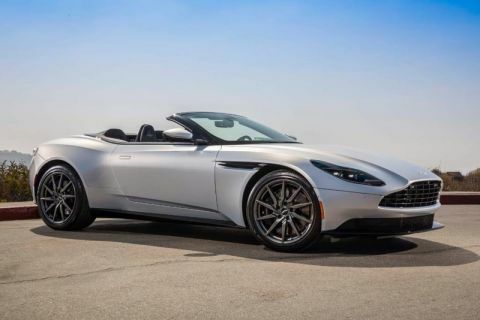 Only 1 Volante Pebble Beach Edition 1 of 1 model left in stock! 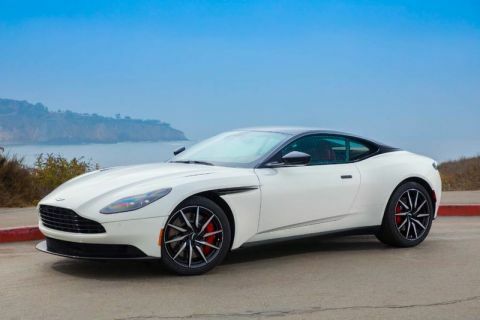 Aston Martin Newport Beach is the home of the most exclusive Aston Martin inventory in the United States. 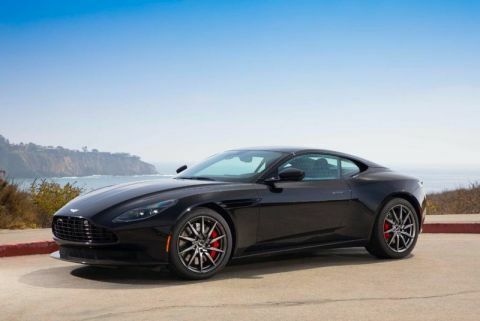 Specially commissioned by Aston Martin The Americas for display at the 2018 Pebble Beach Automotive Week, the specification of this unique vehicle is inspired by the timeless elegance of the DB4 Convertible. 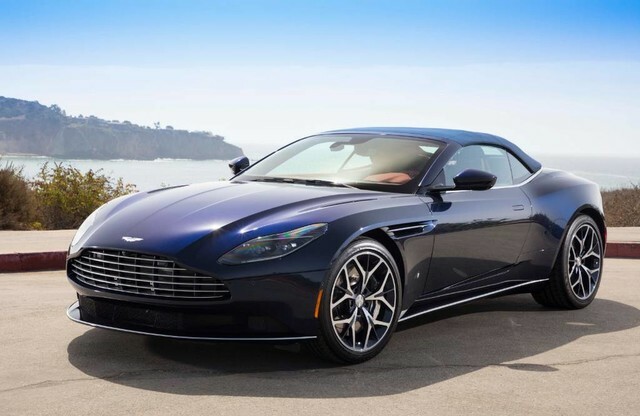 The unique specification, curated by Aston Martin Design and built by the Q byAston Martin team features a Midnight Blue exterior, with an ultra luxurious Chancellor Red Semi-Aniline Leather interior. The beautiful chrome detailing of the DB4C is echoed in hand polished duotone wheels, polished brake calipers and elegant silver detailing to the lower body. per month, plus tax and license for 36 months. Closed end lease for highly qualified lessees approved through ALLY Financial. ONE AT THIS PAYMENT (VIN M06278 ). Security deposit waived, lease includes ALLY Smart Lease Protect (see dealer for details). Total due at signing of $20,000 which includes first payment, licensing cost, registration fees and taxes (based on Orange County rates). Lease includes 7,500 total miles, excess miles at $1.00 per mile. Residency restrictions apply. Offer ends April 30, 2019.